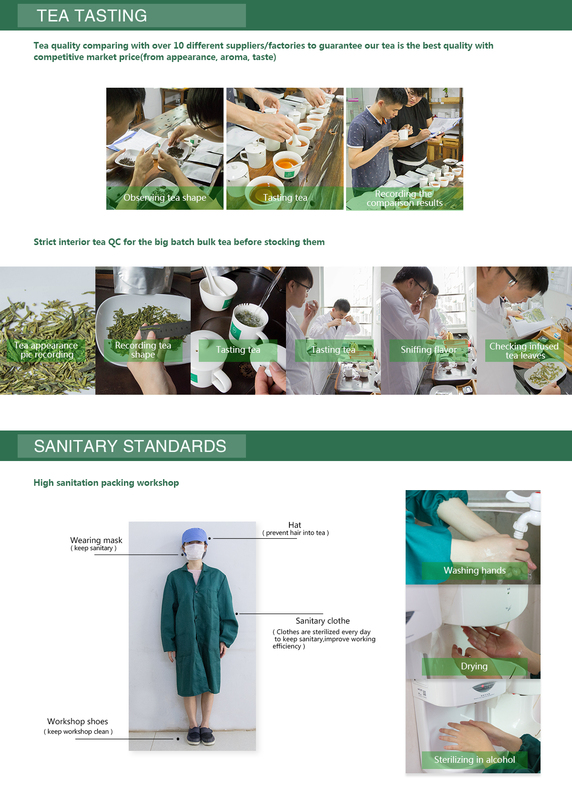 High quality stone ground Matcha Tea directly from the Tencha from tea bushes grown in Zhejiang province and exported to Japan mainly. Dark green color, smooth taste without any bitterness & astrigency. lovely & strong seaweed taste with long-lasting Matcha tea bubble. Matcha tea is come from Uji, the mid-west city of Honshu Japan, belong to Kyoto. It has a population of 163000 in 1986. It is in the south of Kyoto, adjacent to the southeast of Kyoto city. Uji chuan, the place of crossing the river, since ancient times it is the pathways to connection Nara and Kyoto. So as the traffic crossroads, it is very prosperous. Today, Uji is famous for it's Matcha tea. It become a place to take a tea tourism and spread Japanese tea culture. Before coming here I've been thinking about a particular difference between Chinese and Japanese tea culture. That is what led to the spread of Japanese tea culture in world at the forefront? 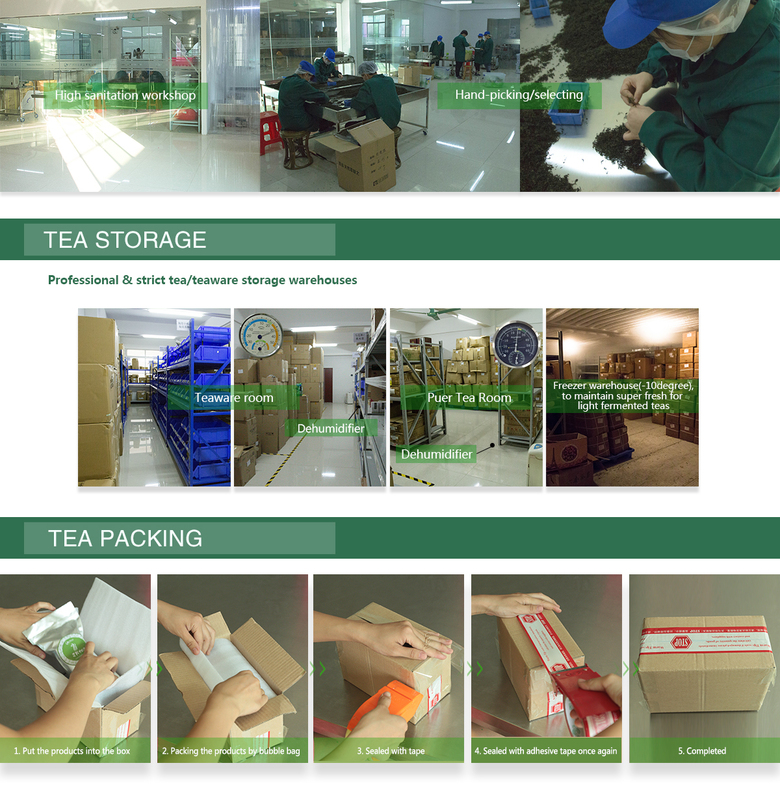 Due to the mature peripheral products industry chain to cooperate, the spread of tea culture will not seem so single. It has attracted more diversified group. For example, in Uji, there are tea snacks everywhere. When we talk about matcha tea, we must speak of the stone mill and the use of matcha tea, firstly, we tell about stonre mill, the Japanese are very traditional, so in this society which has been industrialized production, keeping this process is very rare. As the above picture, you can see that modified stone mill machine is except drive by electric, other places are basically kept grinding method of the tang dynasty in China. This is my second batch and it's as good as the first. Not bitter or fishy like some green tea. Great matcha that you can really feel the benefit of. Taste can be off if you use boiling water but follow the correct prep, let water cool for 5min first and this is a really nice tea. Seems to help with mood too. My daughter now drinks this with me and she also loves it. Really nice Matcha, light astringency on finish, but all round smooth with low bitterness. I would highly recommend trying some. Thanks for the great product. I will be purchasing more soon if the quality is maintained. Dan. Smells Good Sweet ,Very Tasty. Really great. macha was excellent! i used them for baking and it came absolutely awesome!